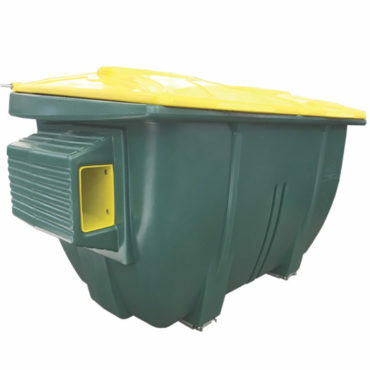 2 Yard Recycling Containers | Diversified Plastics, Inc.
DPI plastic front load recycling containers are a sustainable solution for waste management. 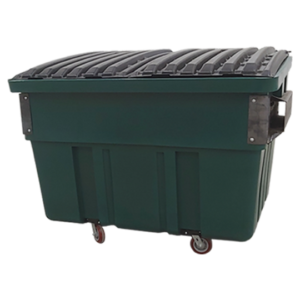 Tough polyethylene construction with a number of available options including plug drain, casters, chain locks for covers, and stenciled numbers and letters. 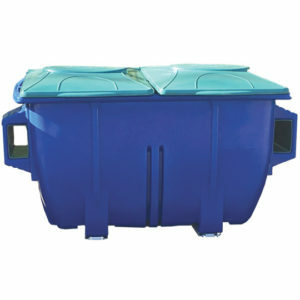 DPI's 2 Yard Recycling Containers are lightweight, durable and low maintenance industrial plastic bins. 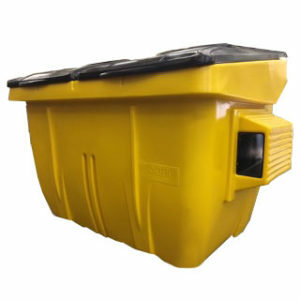 These plastic front load recycling containers deliver superior functionality and aesthetics compared to traditional steel and aluminum recycling containers. 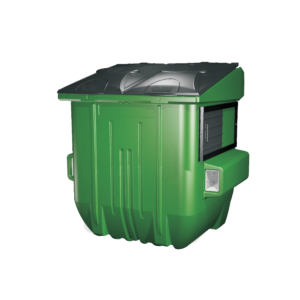 DPI plastic front load dumpsters are a sustainable option for trash management.